In its current releases, Poplar Grove Winery celebrates the season with six wine that have the fresh and fruity appeal summer dining attracts. It is a touch ironic that five of these wines were grown in 2015, one of the hottest summers in the Okanagan, but are being consumed the subsequent year when summer has been so reluctant to come. It is not the end of the world. Restaurant patios switch on the propane heaters while the rest of us slip on sweaters. Cool weather is no reason to stop enjoying wine. One of the first wineries on the Naramata Bench, Poplar Grove was founded in 1993. Several years ago, it moved from its original location to a mountainside vineyard. The new winery is sited to give it a dramatic view over the city of Penticton and Okanagan Lake. The view is especially appealing for patrons of The Vanilla Pod restaurant, which shares the facility with Poplar Grove’s elegant wine shop and barrel cellar. The secret is that most of Poplar Grove’s winemaking takes place 100 yards or so down the hill, in the big metal-clad building that also houses Monster Vineyards and its tasting room. Monster Vineyards was founded in 2006 and now makes about 5,000 cases a year. The mandate here is the production of value-priced wines. Stefan Arnason, the winemaker for both Poplar Grove and Monster, crafts sophisticated and ageworthy wines for the former and accessible wines for the latter. Here are notes on his recent craftsmanship. 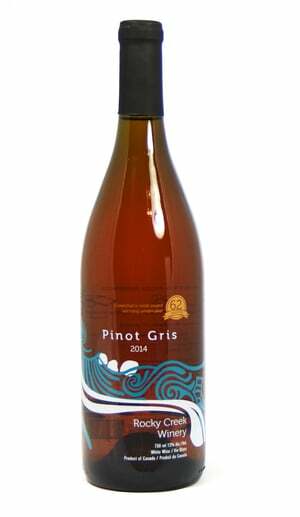 Poplar Grove Pinot Gris 2015 ($17.30). 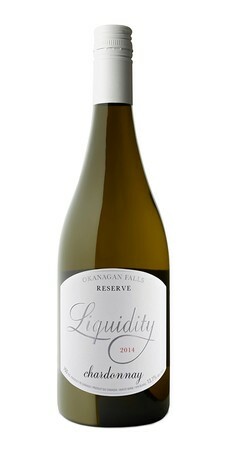 Here is a textbook Okanagan Pinot Gris. 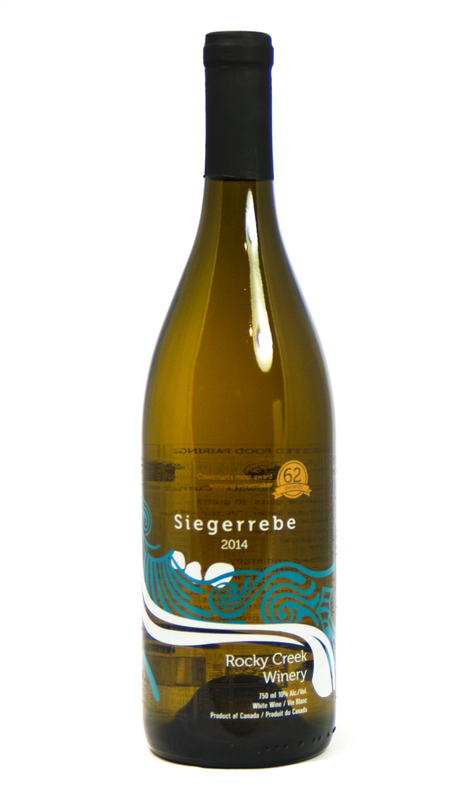 It begins with aromas of apples and citrus, leading to flavours of pear and nectarines. The wine is crisp and refreshing on the finish. 90. Poplar Grove Chardonnay 2015 ($19.05). 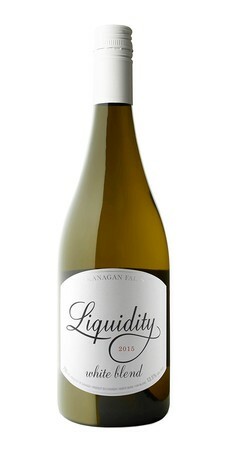 The wine begins with aromas of tangerine and apple, leading to lush flavours of cantaloupe, ripe pear, and guava. Twenty per cent of this was fermented in French oak and the wine was aged lightly in oak. The fruit flavours remain front and centre with a toasted nut flavour punctuating the finish. 92. Monster Vineyards Rosie 2015 ($19.90). 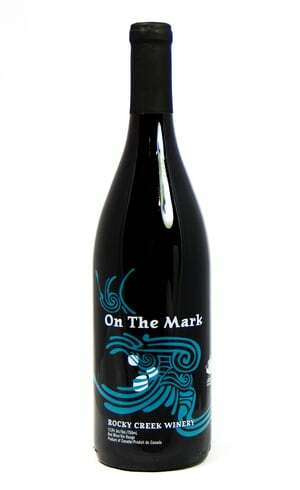 The wine is made with juice from Malbec, Merlot and Syrah grapes with little skin contact. This refreshingly effervescent pink wine begins with fruity raspberry aromas. On the palate, the layers of flavours of raspberry, strawberries and watermelon are intriguing, leading to a spicy finish with a hint of red licorice. The wine is balanced toward a crisp, dry finish. 90. Monster Vineyards Rosé 2015 ($15.90). Another saignée rosé, this is 54% Malbec, 28% Merlot and 18% Syrah. Slightly off-dry, this is a big mouthful of cherry and strawberry flavours. 90. Monster Vineyards Monster Cabs 2013 ($19.90). This is 42% Cabernet Franc, 34% Merlot and 24% Cabernet Sauvignon. 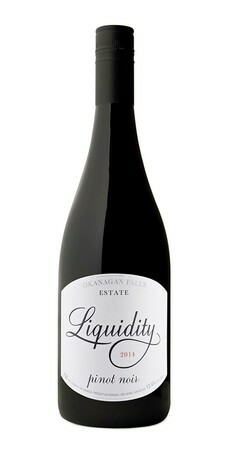 It is a juicy, fruit-forward red, soft in texture. 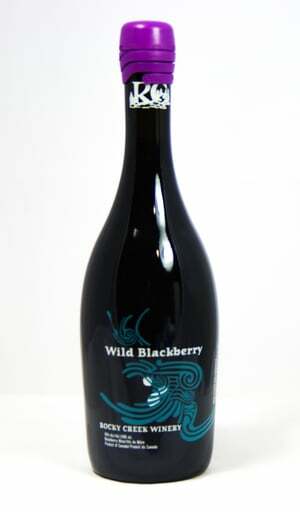 It has flavours of black cherry, blueberry and vanilla. 88.